For today’s students, technology is one of the basics of the everyday world. Reaching and teaching this generation of students means that schools must embrace technology in its many forms. 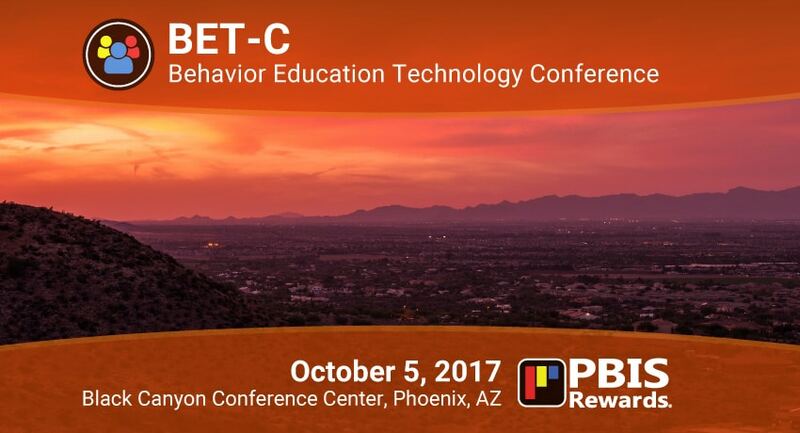 The Behavior Education Technology Conference, most commonly known as BET-C, will take place October 5, 2017, in Phoenix, Arizona. This one-day conference is a great way to meet fellow educators, learn about new edtech, and find out about behavioral strategies in education. 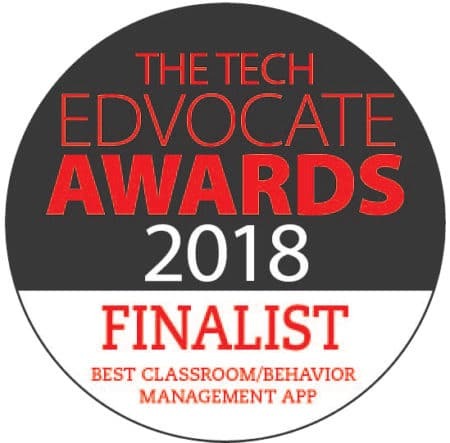 For educators in the Southwest, BET-C presents an opportunity to learn more about how behavior, education, and technology intersect in today’s modern classroom. 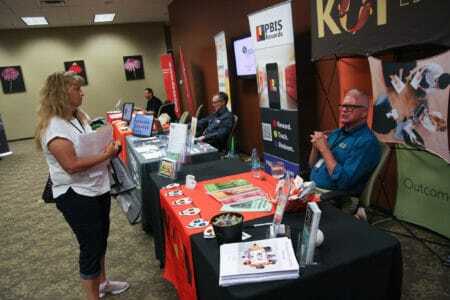 Schools using PBIS will have an opportunity to have their PBIS practices evaluated by implementation experts. 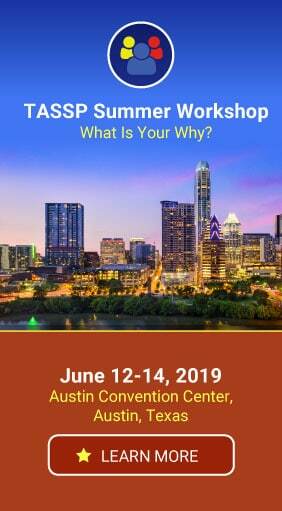 Conference sessions will examine how relationship development translates into improved outcomes, the use of PBIS to motivate staff, and the intersection of community culture and school climate, among other topics. Themes for 2017 include implementation of Tier 2 and Tier 3 interventions, PBIS in high schools, collaboration with families, and much more. The conference agenda can be found here. This one-day conference will be held on October 5, 2017, at the Black Canyon Conference Center in Phoenix, Arizona. Register for the conference here. As an exhibitor at this year’s BET-C event, PBIS Rewards will be offering live demos of our software suite as well as answering any questions attendees may have regarding creating a digital token economy. For topics including best practices, educational technology, and relationship development, educators in the Southwest won’t want to miss this years’ conference! We hope to see you there!